One of Germany's highest authorities on immigration resigned his position Thursday, citing personal reasons. Manfred Schmidt was president of Germany's Federal Office for Refugees and Migrants, or BAMF, an office of the federal government that has come under criticism for not processing applications for asylum quickly enough and for mishandling resettlement of refugees. Interior Minister Thomas de Maziere wrote in a Tweet Tuesday that Schmidt, who had held the position since 2010, was a great leader who had done "excellent work" for the nation. Despite de Maziere's praise, at the time of Schmidt's resignation, more than 200,000 applications for asylum were in a backlog in the immigration authority's offices in Nuremberg. "The dramatically increased numbers of asylum seekers in Germany have set a huge challenge for the BAMF as well as for states and local authorities," an official statement read Thursday, the Local reported. 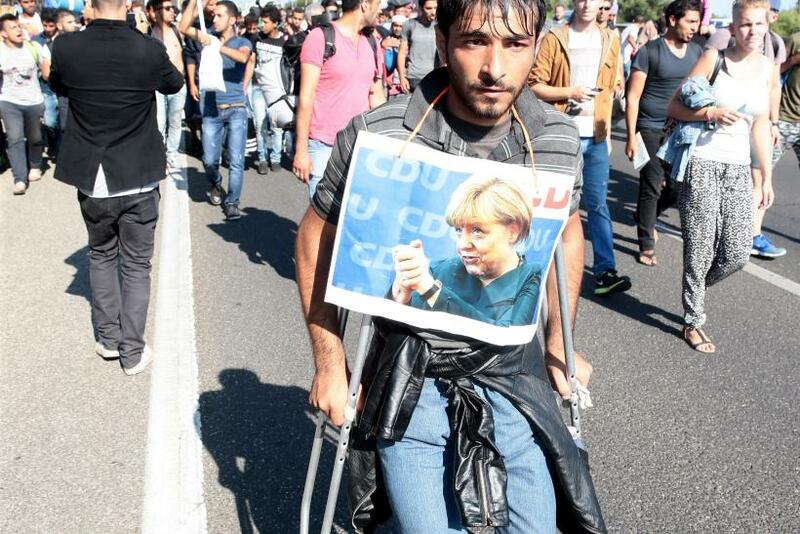 Germany has been at the forefront of an unfolding refugee crisis that reached new heights in August and September. As conflicts in Syria -- as well as other countries in the Middle East and North Africa -- continued to rage, hundreds of thousands of people streamed out, seeking safety and a better life in Western Europe. More than 500,000 people have arrived on Europe's shores since January, according to data from the United Nations. A large proportion of those arriving wanted to apply for asylum in Germany because of its strong economy and Chancellor Angela Merkel's welcoming attitude toward refugees. 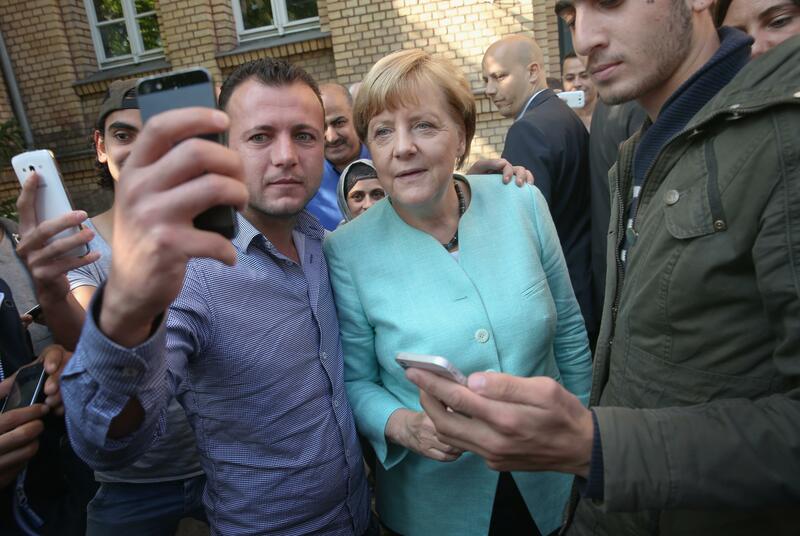 Merkel has previously said that there was no limit to the number of refugees Germany would welcome and that the nation expects between 800,000 and 1 million people before the end of 2015. Germany has struggled to handle the influx of refugees and economic migrants and ended up closing its borders Sunday in order to process the large number of refugees who had already arrived.